Following the success of the 2015 documentary Dior and I - which was about Raf Simmon’s first collection for Dior, TV Channel More 4 will be airing a new two part series called Inside Dior. This starts on Thursday 9th Feb, which is also the first day of New York Fashion Week. 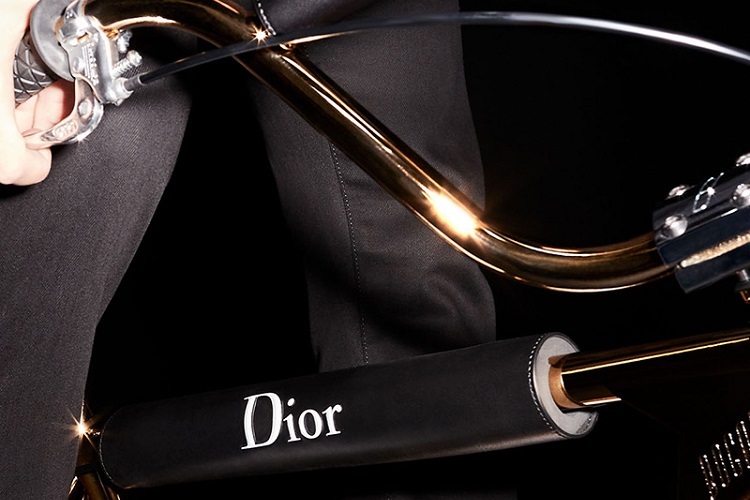 Step into the fast paced world of fashion with Raf Simons and iconic fashion house Dior. Dior and I gives us a behind the scenes look at the creation of Simons first couture collection. Watch the trailer with Cruise today.